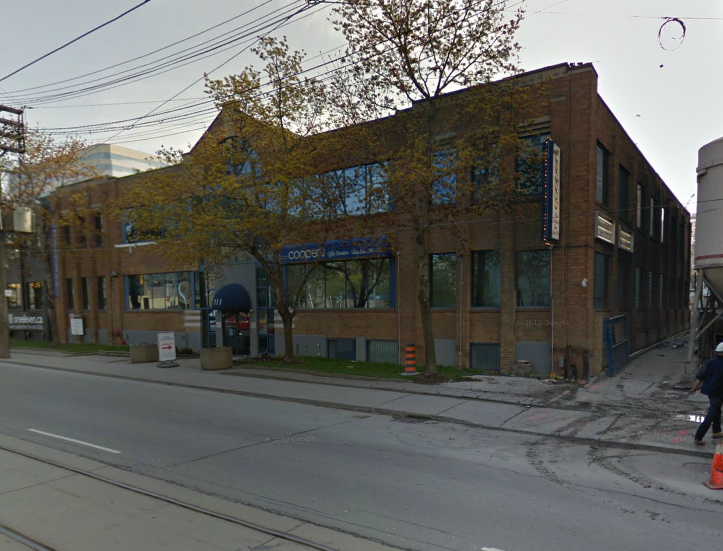 Otto Higel Co. Ltd. Toronto manufacturer of piano and organ supplies. The company was founded in 1896 by Otto Higel (b Silesia, Germany, 1869, d Toronto 2 Jul 1930), who had bought the Toronto piano action and key manufacturing business of F. Koth, for whom he had worked since moving to Canada in 1889. Higel amalgamated in 1901 with Augustus Newell & Co (founded in 1878 as the Newell Organ Reed Co), and the resulting firm – Newell & Higel Co Ltd – manufactured piano actions, keys and hammers, and organ keys, reeds, and reedboards. Higel purchased the firm’s assets in 1904 and restored the name Otto Higel Co Ltd, but also used Canada Piano Action and Key Co Ltd. He achieved his greatest success with the manufacture of player-piano actions, begun in 1906. By 1911 he had added a department for the cutting of perforated piano rolls, labelled Solodont. 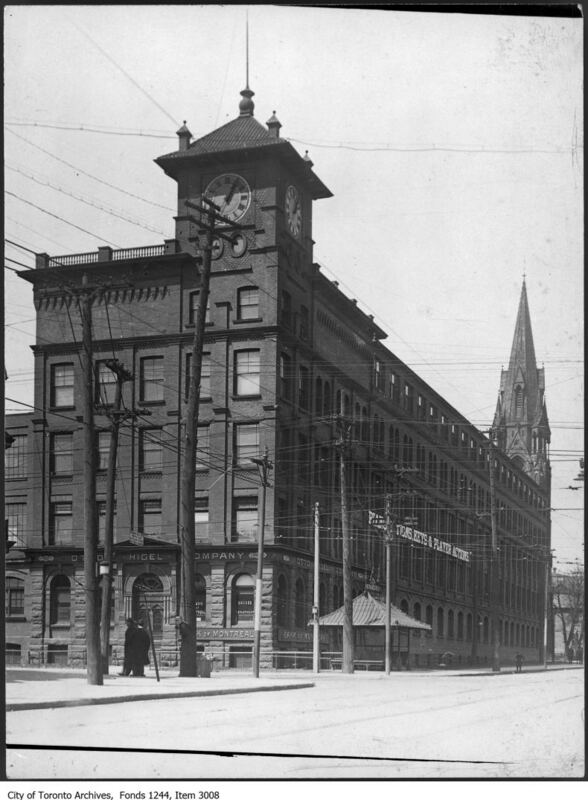 The company, located at Bathurst and King streets, employed 450 workers in 1912. Player pianos with Higel actions were in use around the world and were in such demand that a second plant was opened in Buffalo, NY, ca 1914, and a third in New York City in 1916. On Higel’s death his son Ralph O. Higel assumed direction of the company, which gradually began making other products, such as cabinets and wooden toys. By 1938 control had passed out of the Higel family, though the name was retained. 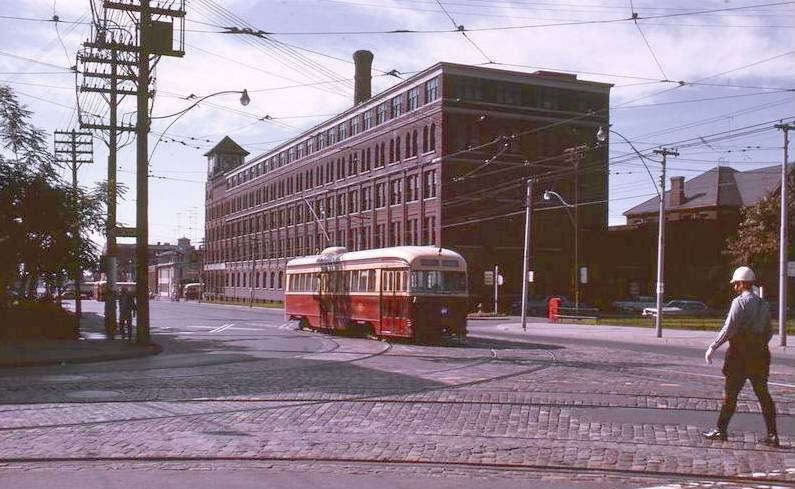 After 1938 the firm apparently made only kitchen cabinets and appliances, and in 1944 business ceased. 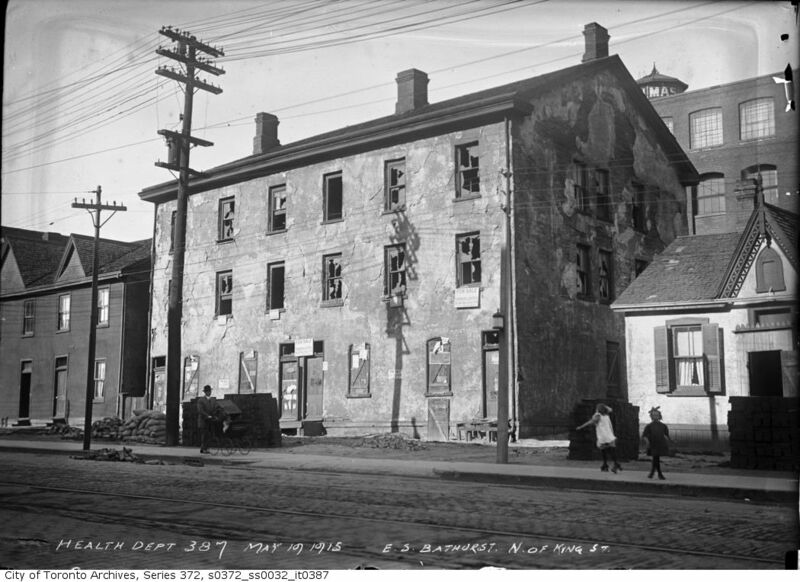 The Otto Higel building at Bathurst and King was demolished in 1981. A good example of Art Moderne or Streamline Moderne design. 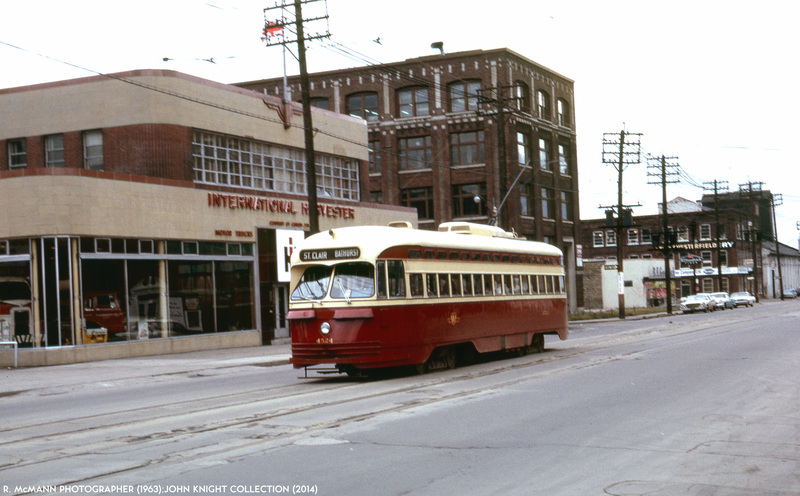 The International Harvester Building on Bathurst south of King in 1940. 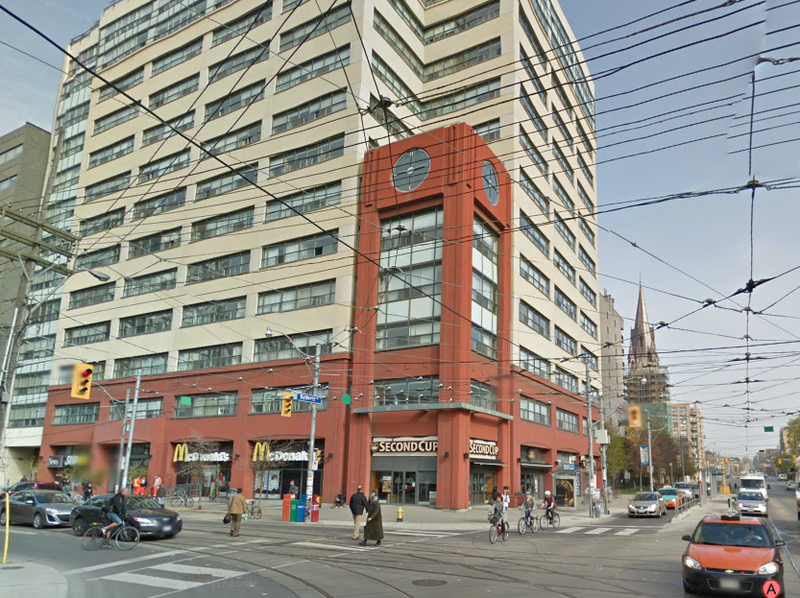 The facade has been rebuilt in this new condo development. The east side of Bathurst north of King, 1915. 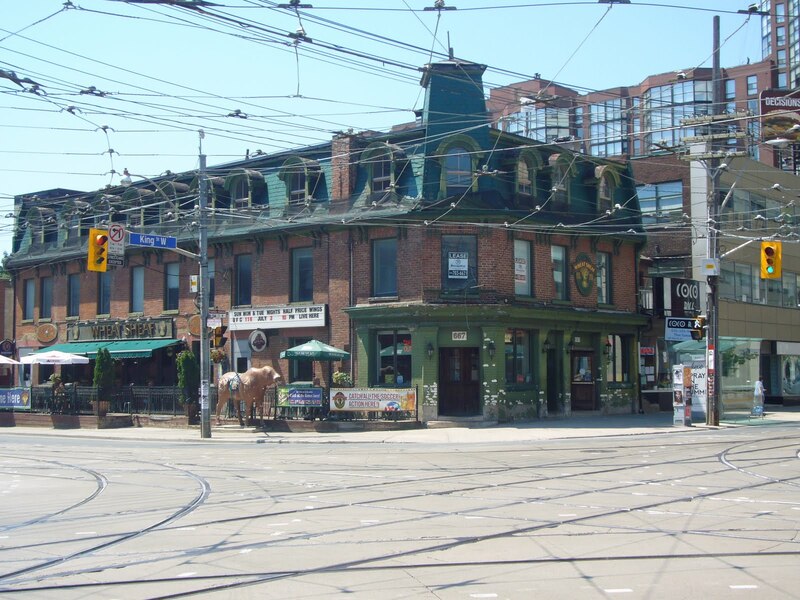 That’s a good example of a typical Ontario Cottage on the right. The warehouse in the B/G is still there. 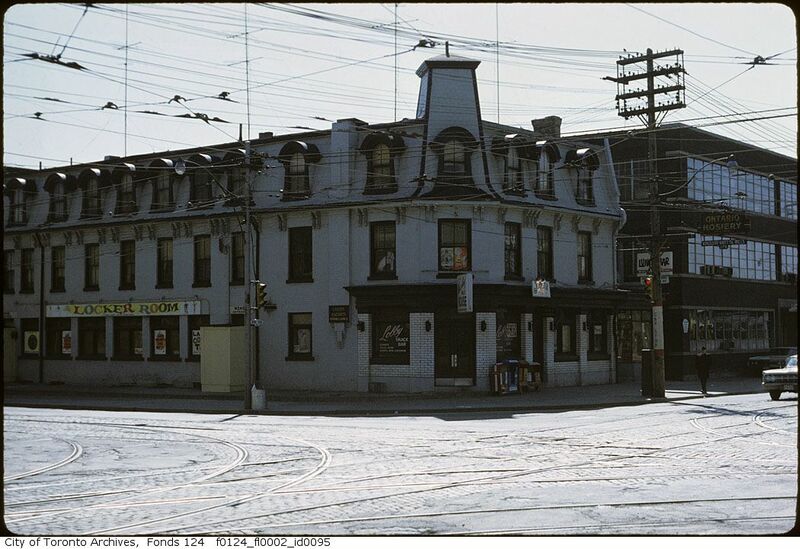 The Wheat Sheaf Tavern (1848) sometime in the late 1960’s. 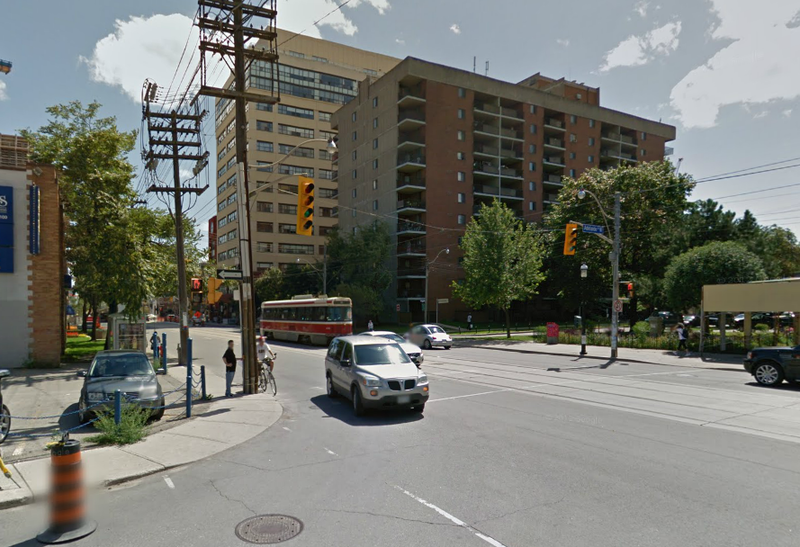 It was rumoured that a secret tunnel connected the Wheat Sheaf to nearby Fort York…The Wheat Sheaf in 2010.